Choose an elegant Bodrum yacht rental from Sailo and start planning for a sailing vacation to remember. Explore the turquoise waters of the Aegean sea, relax on beautiful beaches backed up by green pine-crested hills, and swim in the hidden coves of the Gökova gulf. Set sail to the charming seaside village of Türkbüku and drop anchor on your luxury gulet charter in Turkey to enjoy the cocktails at Maça Kızı. Shop for souvenirs from your Turkish sailing adventure at Yalıkavak marina, or have a delicious fresh fish lunch in Gümüşlük. 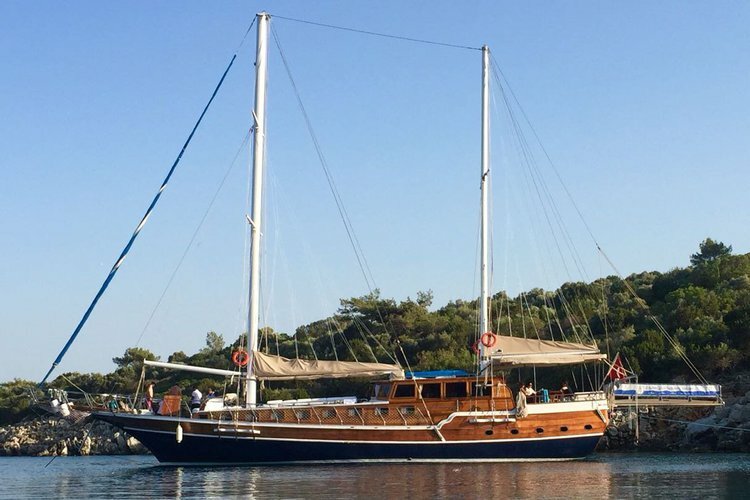 A Bodrum yacht rental is ideal for an overnight cruise to Yedi Adalari - a narrow, picturesque creek lined with tall pine trees offering shelter from the Meltemi winds. 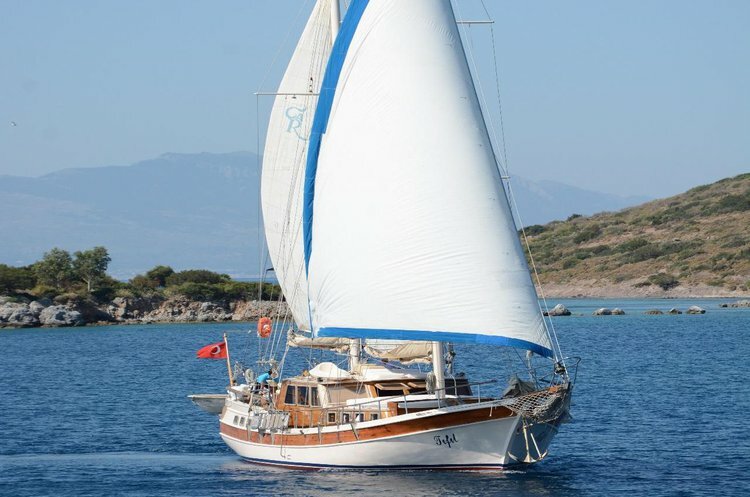 If you are planning to discover one of the most amazing summer yachting paradises on a Sailo gulet charter, check out our Sailing in Turkey destination guide! Should you have questions about your Bodrum yacht rental, do not hesitate to initiate a conversation with the boat representative by clicking on the “Message Boat Owner” blue button on the boat page.